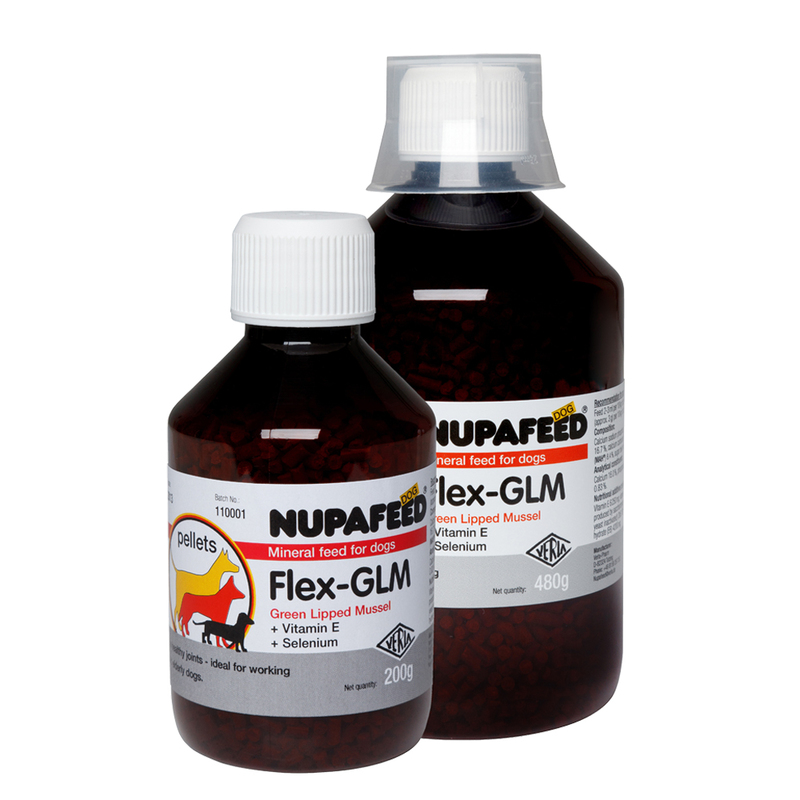 Flex GLM green lipped mussel joint supplement for dogs. 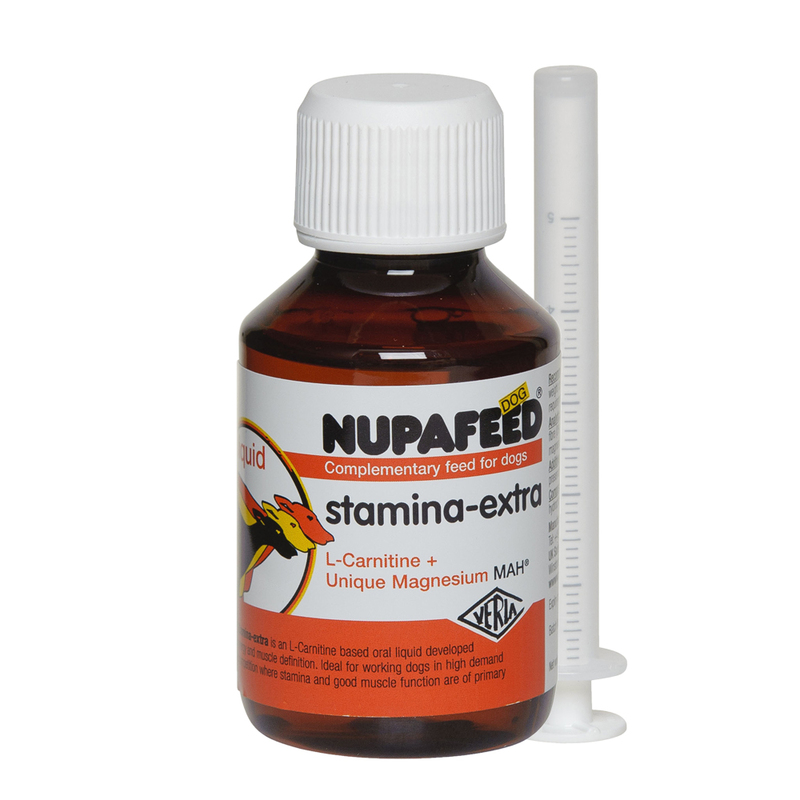 With the highest quality, stabilised, freeze-dried Green Lipped Mussel extract. Anti-oxidants Vit E, Vit C and selenium. 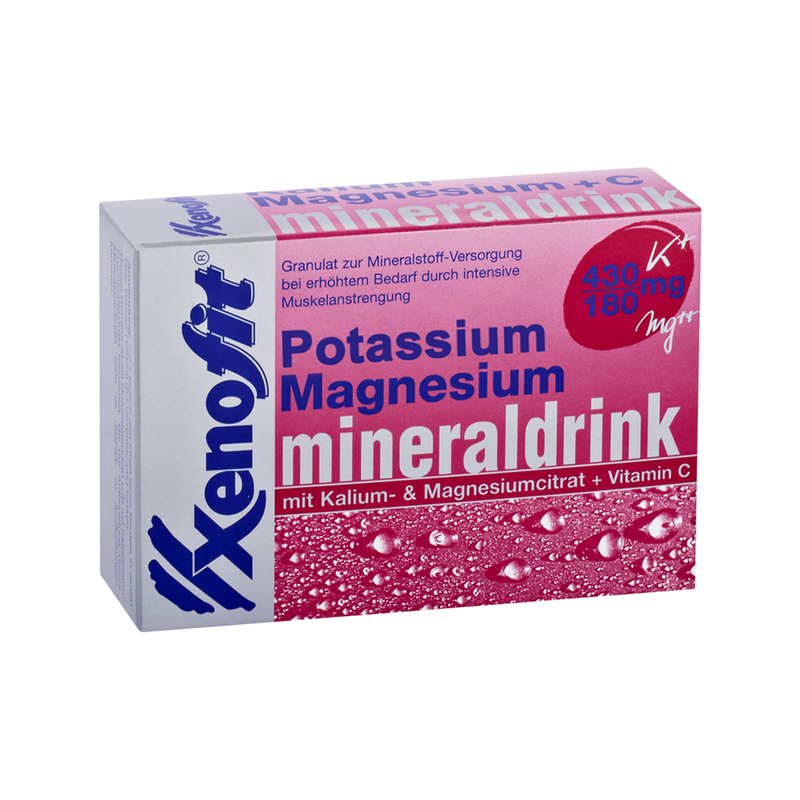 And minerals zinc and magnesium. 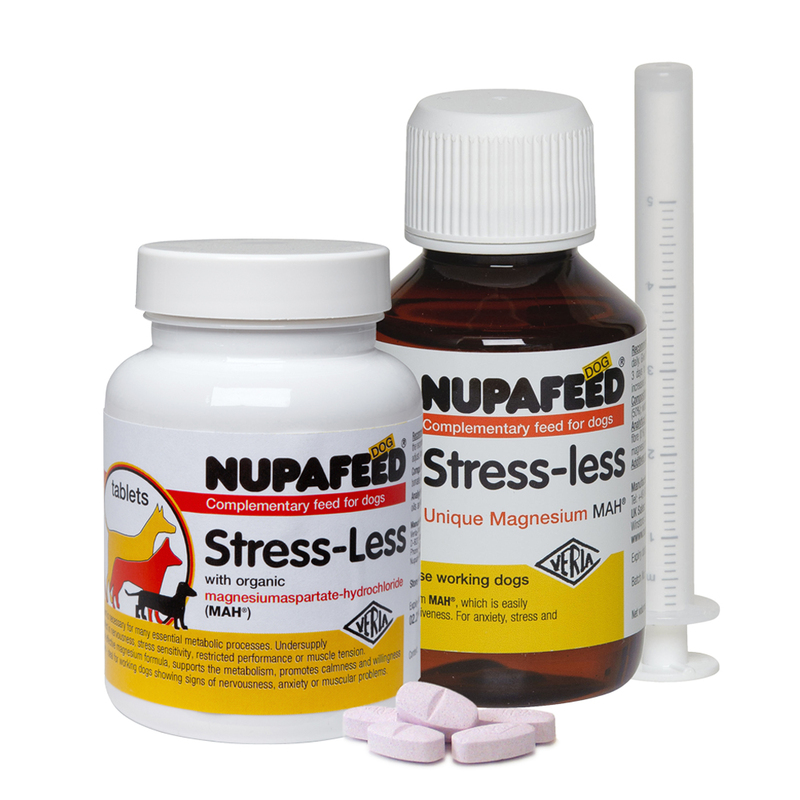 Provides multi-action support for your dog’s joints. Basic feeding rate is 2g per 10Kg body weight of dog per day. 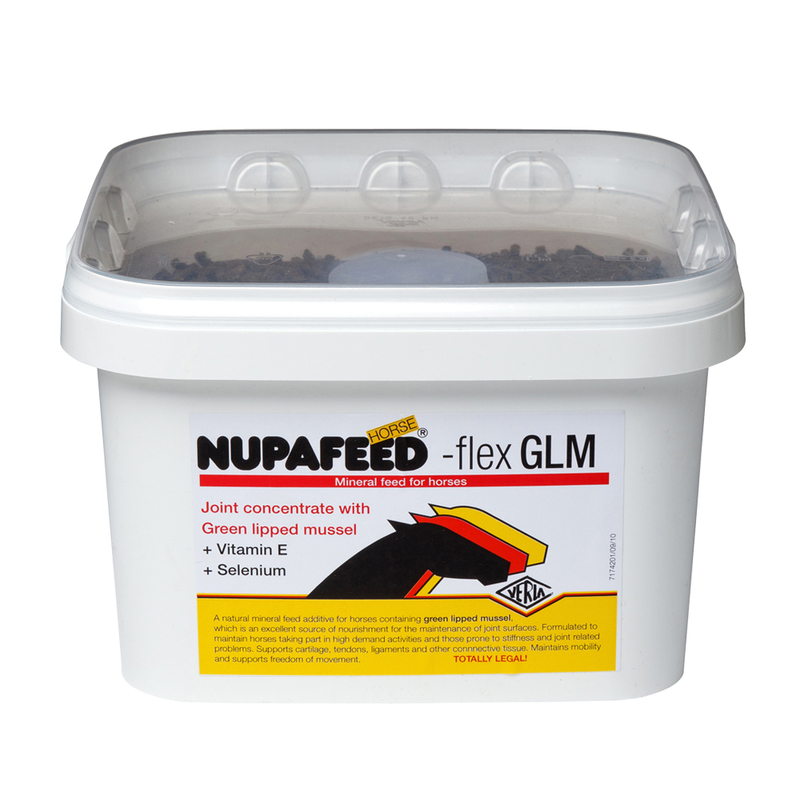 Small pellets can be added to your dogs food or mixed with a treat.